Selling a car on the Gold Coast puts you in one of two rather lovely categories: those that need to get the best out of their car before it goes, and those that await a brand new adventure-mobile. Either way, the Gold Coast is stellar jump off point for some self-tour scenic drives. 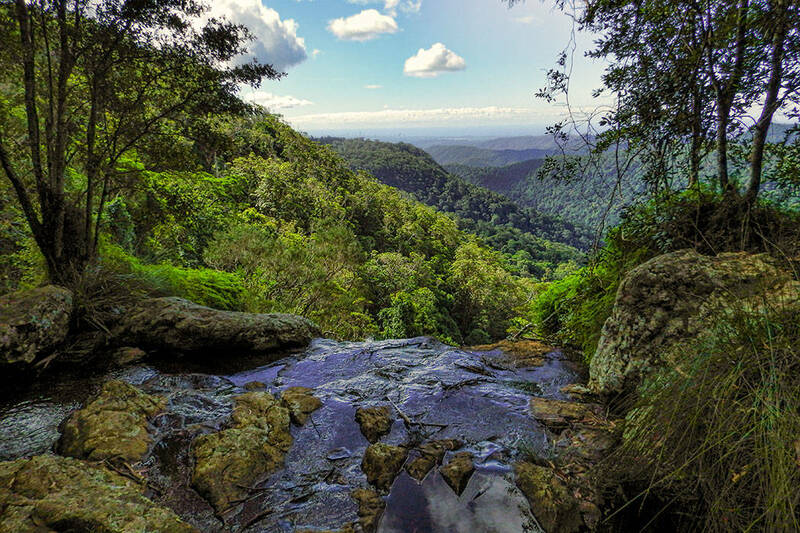 To start off close to home, hop in the car and take state route 99 towards Mudgeerba and onwards to Springbrook Mountain, less than 40 kilometres from Surfer’s Paradise. The road takes the quintessential mountain curves, winds, and climbs as you head towards the summit, and will take around 45 minutes in total. While there are many bush walks to be had on this mountain, there are also a series of stunning lookouts that you can do without going more than a five minutes walk from your car. The first is the Wunburra Lookout that offers views of Mount Cougal and Purling Brook Gorge. Nearby there is indeed a four kilometre circuit down to the Purlingbrook Falls along which you will pas several inviting rock pools that are very swimmable in the right season. Further along the road you will come across the aptly named Best of All Lookout. While it sounds rather pretentious at first, you’ll soon see that it earns the title as it allows you to cast your eager eyes upon Mount Warning, Murwillumbah, and even out to Brunswick Heads further South. 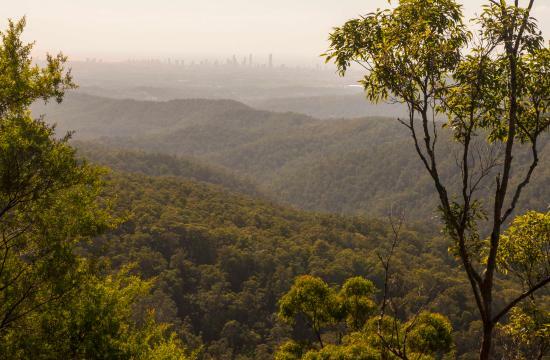 Canyon Lookout showcases the Gold Coast skyline beyond several kilometres of dense, sub-tropical rainforest. Purling Brook Falls Lookout naturally shows off the falls from above, as well as the suspension bridge and those that dare to cross it. If you’ve got anyone in the car who needs wheelchair access, head to Hardy’s Lookout on Springbrook Road for some quiet contemplation upon the gentle paddocks on the side of the mountain. For those that are interested in looking within their surroundings rather than out and beyond, take the Springbrook Drive Circuit and pick one of the many loop track within this enchanting, forested mountain. Some notable routes, that are roughly two hours, are the Twin Falls Circuit and the Purling Brook Falls Circuit. Both have waterfalls and an abundance of native flora and fauna. 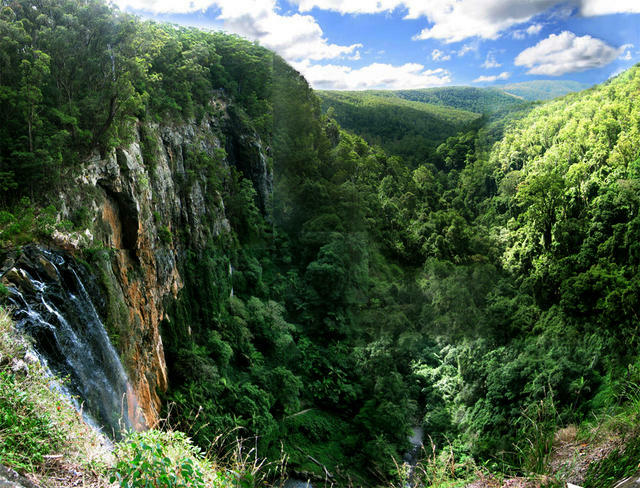 A short history lesson about the area would tell you that Springbrook Mountain was formed over 20 million years ago from a volcanic eruption and is now one of the last remaining sections of ancient Gondwana Forest. Amongst the sprawling ferns and towering beechs trees you may be lucky enough to come across a Bowerbird, Rosella, or even the Albert’s Lyrebird which only exists in this area. The fauna boasts of rather large lace monitors, koalas, carpet snakes, and the lesser known Pademelon’s and Land Mullets. It is highly recommended to tread carefully and bring your camera! There is another equally spectacular and equally proximal drive to explore. It can be done on the same day as Springbrook but there is some backtrack driving on the mountains roads and let’s be honest, you’ll probably want the whole day in just one of these places. So following Nerang-Murwillumbah Rd/State Route 97, roughly 40 kilometres you can take Numinbah Road to the exceptional Natural Bridge. While this has a different route than the former location, it is still techinically Springbrook National Park, but that’s beside the point. The point is definitely to park your car and take the fairly gentle, one kilometre walk, down a circular path into the depths of the main cave. Here you will find, amidst the zipping and gliding microbats and echoes of your own movements, the breathtaking natural phenomenon of the Natural Bridge rock formation. What was once an enclosed basalt cave was pounded against by the strength of the waterfall above until it finally gave way and allowed it to rush through and form a pool in the cave’s floor. If you arrive during the day you may be greeted by the sooty owl and green catbirds, or fruit doves and the cascade tree frog. However, the cave is most revered for it’s near-sundown show of the Glow worms. They create a mystical experience out of an already magical location. Certainly not once to be missed by the Gold Coast local. The next drive can either be taken from home base, under 50 kilometres to the start, or it can be a continuation of the Natural Bridge trip. (Note: you can definitely do this in reverse order if you want to time your arrival for the glowworms). So either continue on to State Route 34 and 42 or, heading from home, drive to Coolongatta and take Currumbin Creek Road and then a left onto Tomewin Mountain Road to begin the climb. As the ascent continues you may be pleased to come across a local fruit-stall out of a truck from a family business that has shared their bounty with locals and tourists for decades. Buy some picnic produce and head to the Arthur Freeman Lookout. 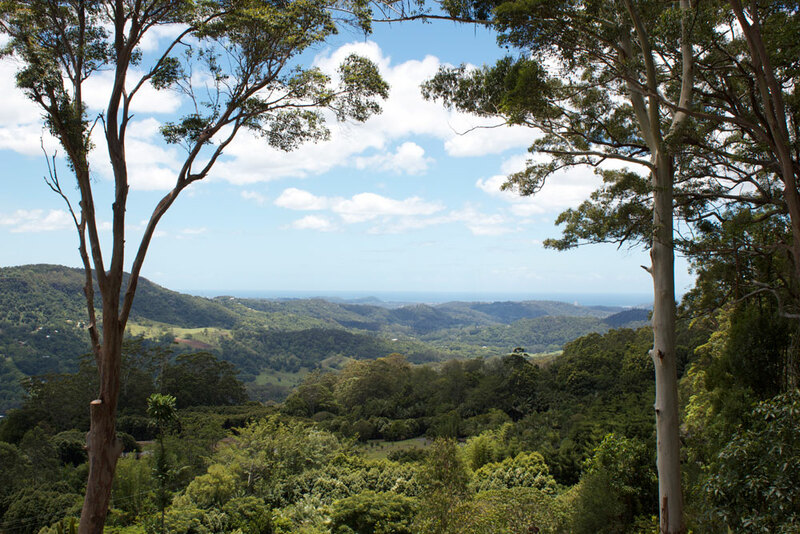 While you munch your local bananas you can gaze out upon the Springbrook Plateau, the Coastal towns to the South, and the enchanting Border Ranges. There are quite a few Bed and Breakfast set ups if you want to enjoy to fresh air and uninterrupted views for even longer, or simply spend the day enjoying the crystal clear creeks and lush flora that give this area the name of “the Green Cauldron”. If you want to play tourist on your way out, head to the old town of Tomewin and check out Red Rattler’s Gallery to see locally made art set in vintage rail carts. There is even a lovely cafe to have a moment’s rest. 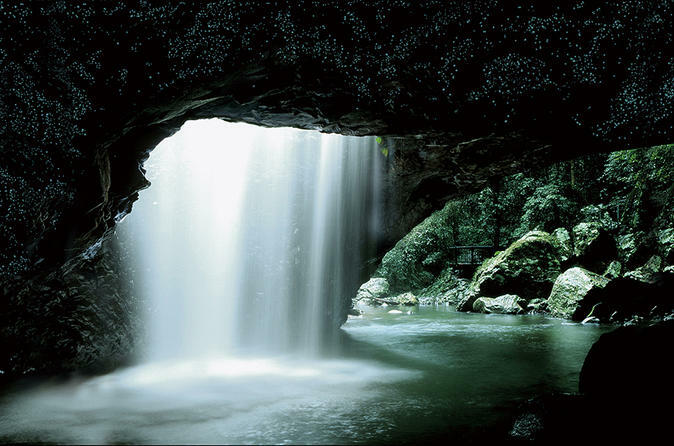 Driving tours in the Gold Coast don’t have to be a challenge as it is surrounded by gems like the places above. So if you’re selling your car soon, make sure you take advantage of the sparkling surrounds of your extended backyard.